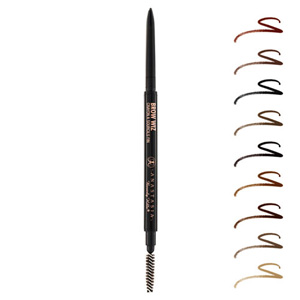 Anastasia Beverly Hills is the person you go to, to have your eyebrow fixed. Celebrities such as Kim Kardashian and Jennifer Lopez are some of her clients. I am trying out some of her products but trust me, just google the product names and you will be amazed how people are so excited over them! If you follow me on Instagram, you know how obsessed I am with brows. I will always keep changing my brow routine to see which suits me best. I am buying a few stuff so join me! To see the different shades, head to their official site: http://www.anastasia.net/. You can also leave a comment below, I will be more than happy to give you recommendations and answer your questions. Read my review on Dipbrow Pomade here. More info on the shades, click here. 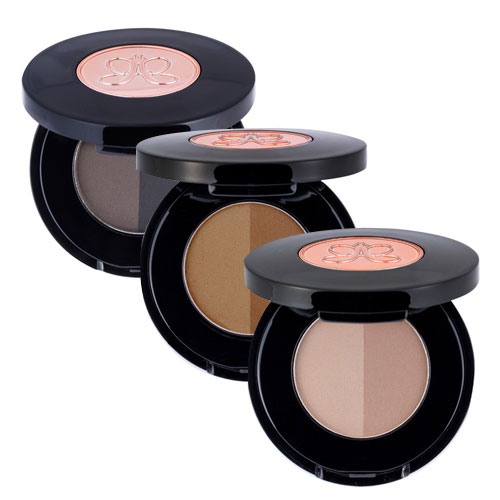 Create beautiful and natural brow effects with Anastasia’s Best-Selling Brow Powder Duo. This lightweight, sheer to medium coverage formula was designed to be smudge proof and comes with two shades per compact to ensure the perfect brow color. 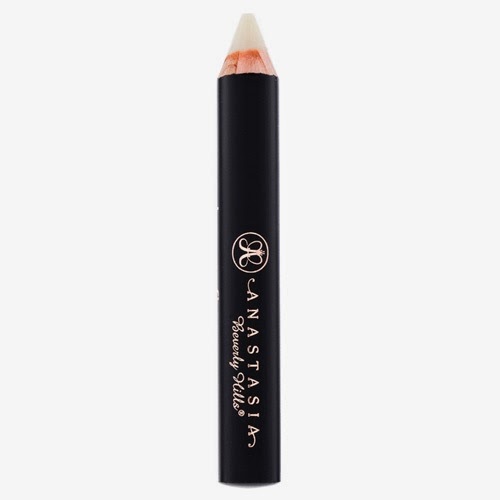 Anastasia Beverly Hills Brow Fix is a luxurious wax pencil which holds brows in place for a perfectly groomed appearance. Highly versatile, this clear cosmetics pencil can be used to tame unruly brows, turn eye shadow into liner, conceal fine wrinkles and fix lip colour into place. Enriched with Aloe Vera and a blend of Botanical Waxes, Brow Fix can be used alone or with brow powder for optimal brow definition. 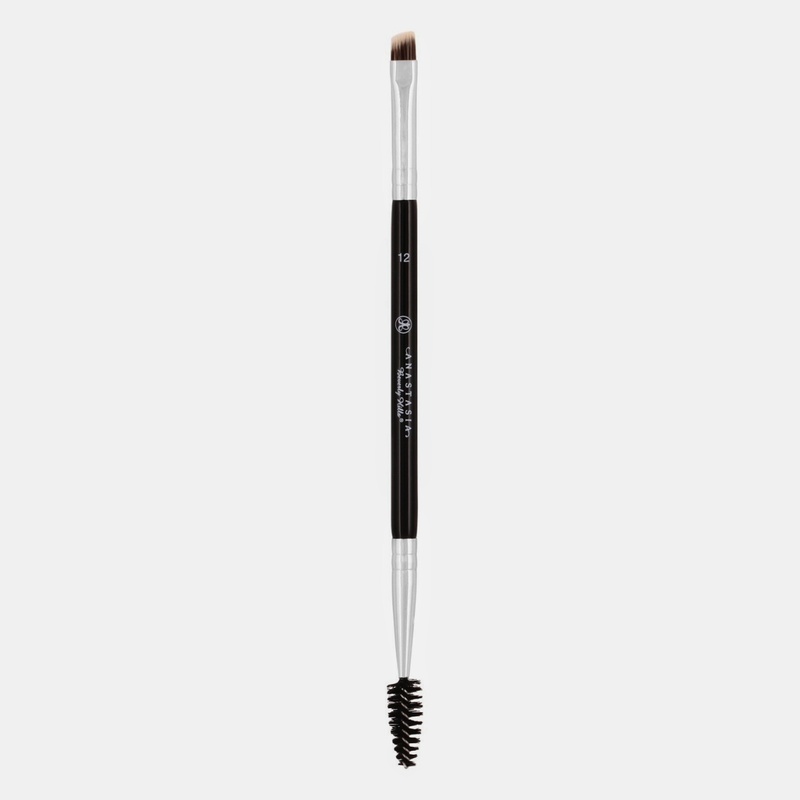 Anastasia Beverly Hills Large Synthetic Duo Brow Brush effortlessly grooms the brows whilst applying all types of brow colour. Featuring a Synthetic bristled angled brush and a high quality spooley brush, Large Synthetic Duo Brow Brush is the essential tool for precision application, grooming and blending. A makeup bag essential for effortless application of brow cosmetics, Mini Duo Brush also helps to tame and groom unruly brows, leaving them looking flawless, fuller and thicker.